Meet Trevor Johnson, PT, DPT. Trevor has been on the Mountain Land team since 2010 and recently became the Clinic Director at our St. George Sterling Court clinic. 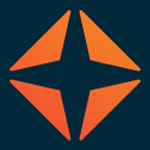 Trevor earned his Bachelor of Science in Athletic Training from Weber State University in 2006 and went on to earn his Doctorate of Physical Therapy from the University of Utah in 2010. He specializes in treating the geriatric population and has extensive experience treating patients who have been involved in traumatic accidents. 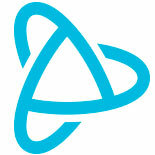 Trevor believes in creating an individual plan of care to fit each patient’s specific needs. This comprehensive plan takes into account the patient’s diagnosis as well as other personal and health factors that may affect their outcome. He regards communication between the patient and therapist as key to an effective and rewarding experience in therapy and success in the patient’s outcome. 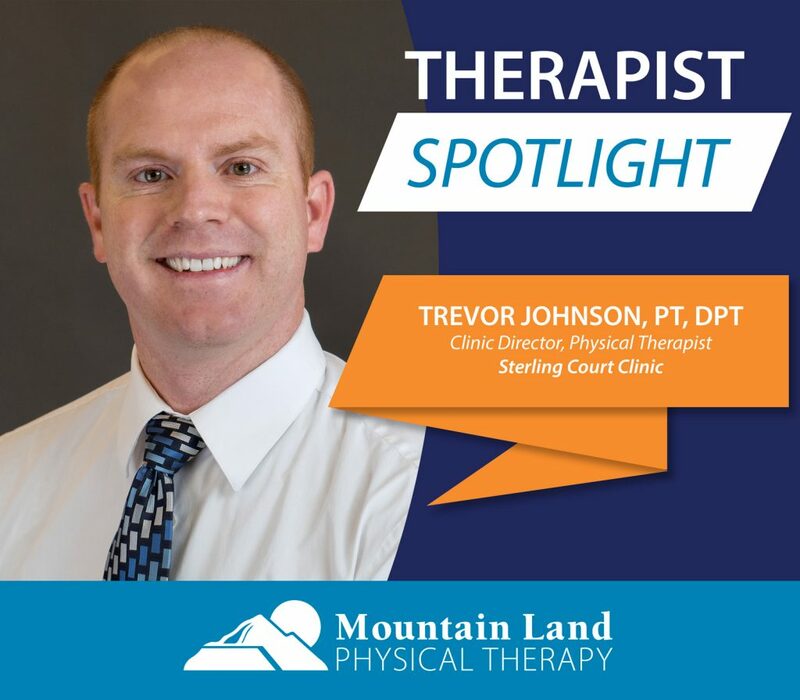 When he’s not in the clinic, Trevor enjoys running, mountain biking, swimming, camping, hiking, fishing, and spending time with his wife and their three kids.